Should You Be Changing Your Pet’s Food Regularly? 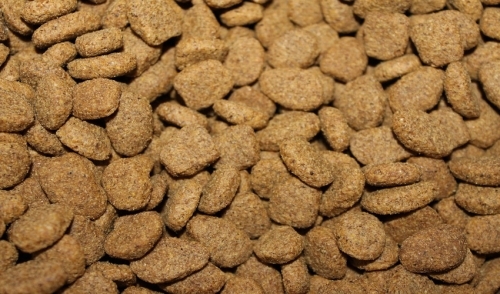 Read More Should You Be Changing Your Pet’s Food Regularly? Finish reading Should You Be Changing Your Pet’s Food Regularly?